A new survey published by AAA finds Americans are not yet ready to fully trust self-driving cars. 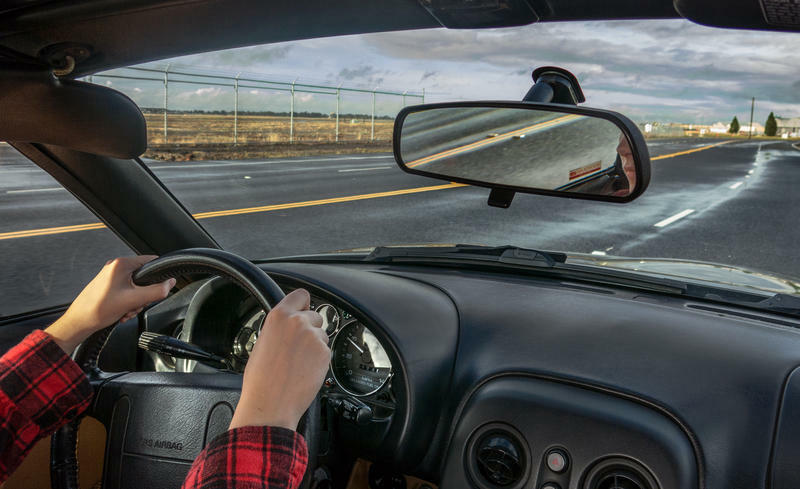 The study reports that 54 percent of drivers surveyed felt less safe sharing the road with autonomous vehicles and 78 percent would be afraid to ride in an autonomous car. 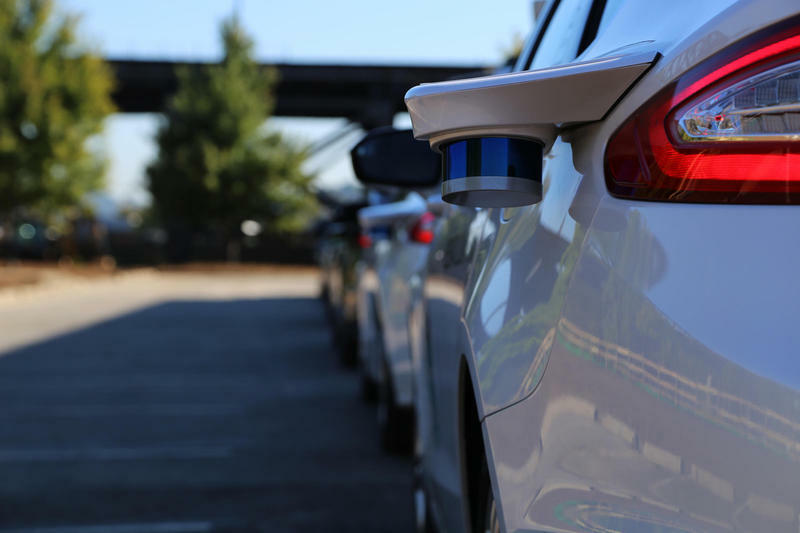 However, drivers are interested in some of the innovations used by autonomous cars -- more than half said they'd like to have autonomous technology in their next car. 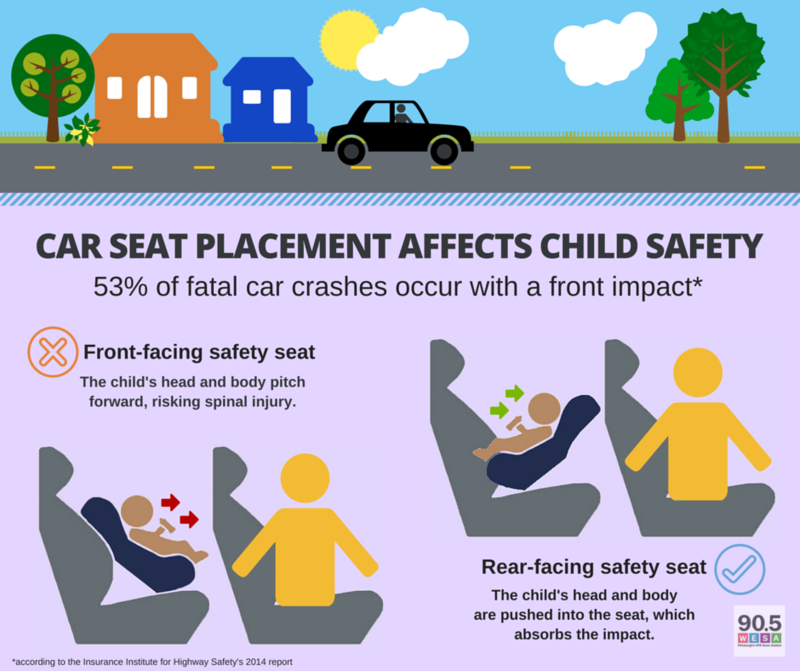 Why Are Rear-Facing Car Seats Safer For Kids Under Two? 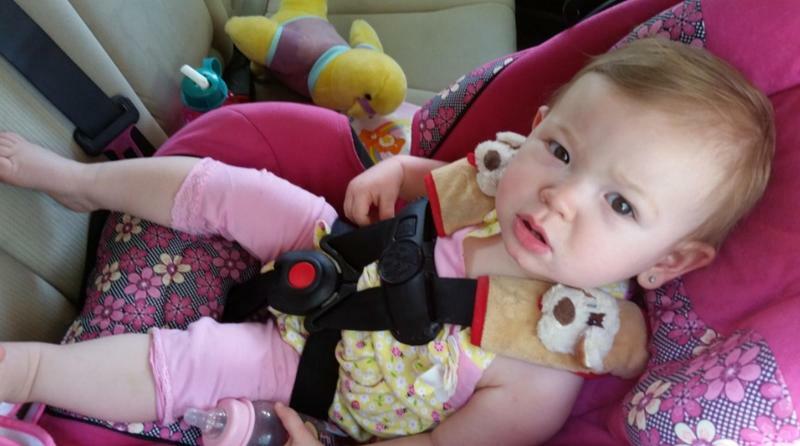 Pennsylvania parents will soon have to keep their children in rear-facing car seats until they are 2 years old or until they outgrow the height and weight limits of the seats. 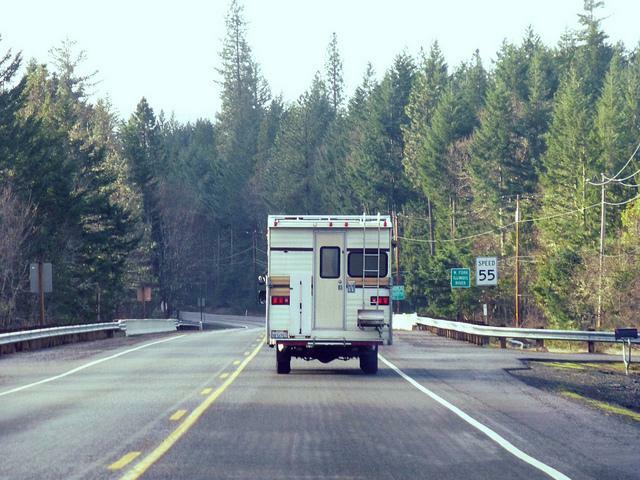 Drivers hitting the road this holiday season will be far from alone. The American Automobile Association estimates there will be a record-breaking 100.5 million Americans traveling this season. Of those travelers, 91.3 million will be driving. That's a 1.4 percent increase from last year. According to AAA, holiday travel has been trending upward for seven consecutive years. The Pennsylvania Senate has passed a bill that would require children to ride in cars facing backwards up to the age of 2 and the sponsor of the bill said he thinks it will get quick approval from the House. “Rear facing is safer because, when there is, God forbid, a crash it distributes the impact of the crash more evenly and there are multiple studies out there that show that rear facing can save lives and reduce injury,” said State Sen. Michael Schlossberg (D- Lehigh) who sponsored HB 1551 which would change the state’s vehicle code. 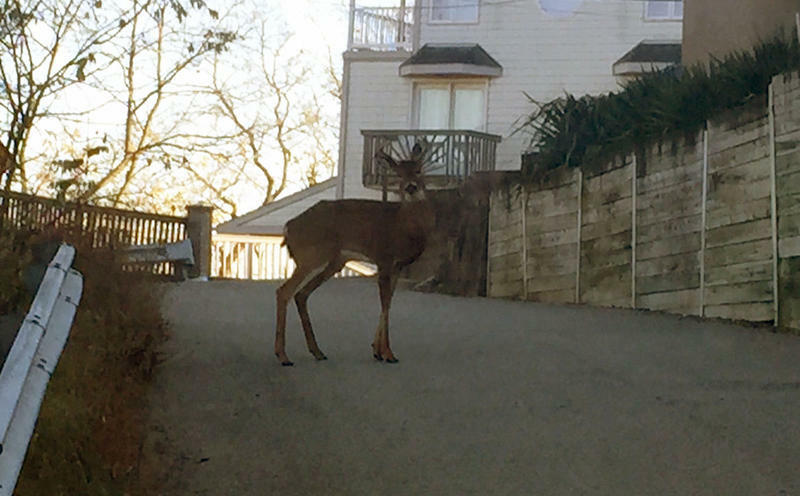 Autumn brings about changing leaves, crisp-cool weather and a trend much more vexing: deer-related car crashes. November is peak mating season for deer, Pennsylvania Game Commission biologist Jeannine Fleegle said. Hands-free systems, supposedly the answer to safe texting and calling in the car, are still distracting us -- even after we're done using them. Many Pittsburgh area students will return to school this month, bringing long-dormant, flashing “school zone” signs back to life. 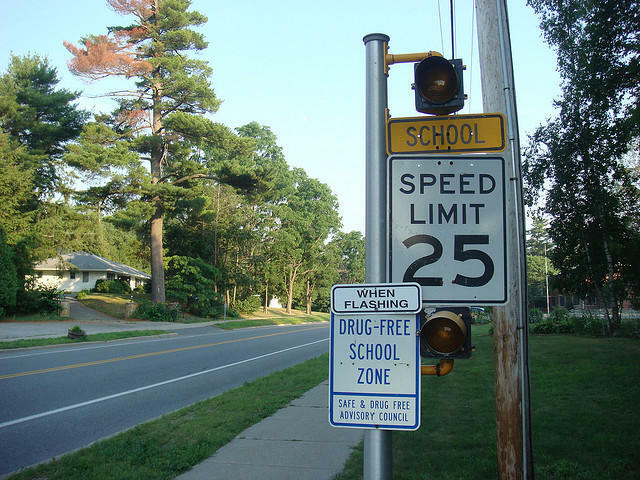 Studies show that obeying school zone speed limits can save lives. According to the AAA Foundation for Traffic Safety, a pedestrian struck by a vehicle traveling at 20 miles per hour is about two-thirds less likely to die than a pedestrian struck by a vehicle traveling at 30 miles per hour. AAA East Central is asking drivers to be patient as kids and parents get used to new schedules and school buses return the roads. “Not all voice activated systems are created equally,” according to Bevi Powell, AAA’s East Central Senior Vice president. A study conducted by AAA finds three out four drivers believe their hands-free technology is OK to use while driving, however many systems are actually more of a distraction than they think. “The problem is when you’re distracted mentally, or you’re cognitively distracted then you’re taking your mind off of what you should be concentrating on and that is operating your vehicle safely,” said Powell. Fourth of July weekend travel is expected to reach pre-recession levels for the first time, even though gas prices are the highest they’ve been since 2008. AAA is predicting that 41 million Americans will travel at least fifty miles this weekend, a 1.9 percent increase over last year, with 80 percent traveling by car. In the Mid-Atlantic region, which includes Pennsylvania, New York, and New Jersey, the number of people traveling to celebrate the holiday is expected increase by 1.3 percent. With barbeques and picnics scheduled all throughout the Memorial Day weekend, the number of people traveling for the holiday is expected to increase, as are prices. According to AAA, this year 36.1 million people are predicted to go at least 50 miles from their homes to celebrate the weekend. That is up 1.5 percent despite some travel costs rising: Average hotel prices have increased $3, rental car prices have risen 1 percent to $44, gas prices are expected to rise and airfare is up 6 percent. AAA East Central, which serves Pennsylvania, Ohio, Kentucky, West Virginia, and New York, said they have already fielded nearly three times as many requests for assistance as they would on a typical winter day. Bevi Powell, senior vice president for AAA East Central, said between midnight and 9 a.m. on Tuesday, the motor club federation has already serviced 1,650 requests for roadside assistance, and that most of those calls have been due to dead batteries. Approximately 94.5 million Americans are expected to travel 50 miles or more from home this week for the Christmas and New Year holidays, according to AAA East Central. That’s a half a million more travelers than the Christmas travel season last year and the highest number ever recorded for the season. How Far Will You Go for Turkey this Thanksgiving? Thanksgiving week is one of the busiest when it comes to travel, and this year will be no exception. AAA forecasts that nationally 43.4 million people will travel during the holiday week. In the mid-Atlantic region, which includes Pennsylvania, 5.01 million people are expected to travel, a 2.4 percent decrease over last year. While it may not officially be winter yet, winter driving conditions may be experienced as temperatures drop and snow begins to fall. 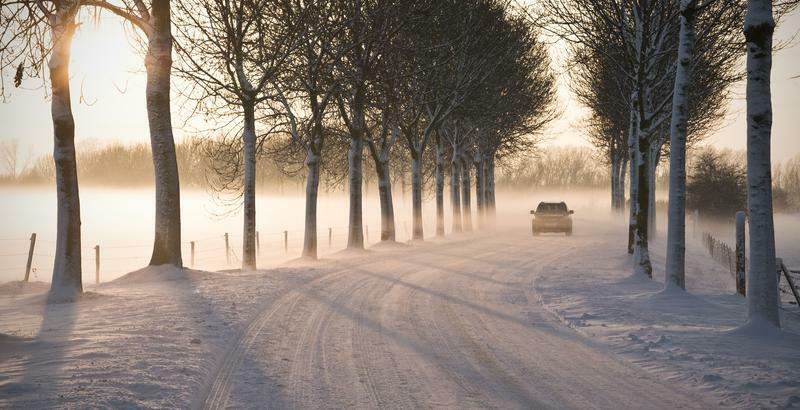 AAA is recommending drivers take precautions for winter driving. A new study finds that hands-free devices in cars aren’t as safe as people think. Research by AAA found that hands-free technology in cars gives drivers a false sense of security. Bruce Hamilton, manager of research and communications with the AAA Foundation for Traffic Safety, said an increase in mental workload slows reaction time, causing drivers to scan the road less and miss visual cues. When choosing a way to get around for the next few years, eight out of 10 adults would rather drive out of the dealership with a gas vehicle than an electric one. According to a survey by AAA, 30 percent of adults said they would not buy an electric car because of limits with mileage. Twenty-six percent said it was because of cost. The traditional kick-off to the summer driving season officially gets underway this weekend as millions of people travel for the Memorial Day weekend. According to AAA East Central, approximately 31.2 million motorists will hit the road starting Thursday. 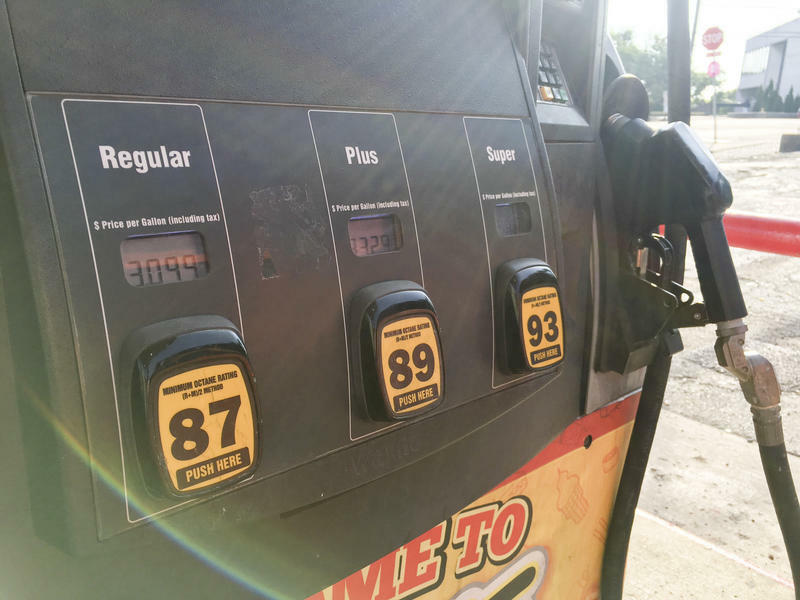 “In the mid-Atlantic region, which includes Pennsylvania, there will be about 3.78 million drivers out on the roadways, so very busy if you’re heading out on a road trip,” said AAA spokeswoman Bevi Powell. 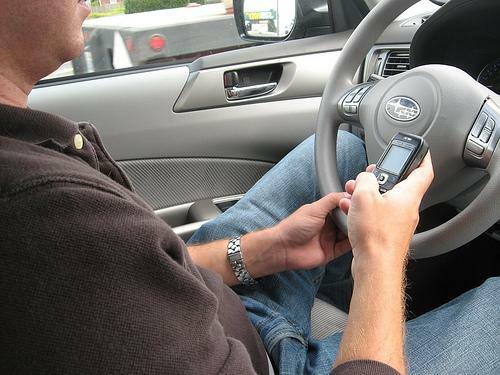 A new survey from the AAA Foundation for Traffic Safety reports that 27 percent of motorists sent a text or email while driving in the past month. It also found that two out of three motorists talked on their phone while driving in the last 30 days, and 89 percent believe others using cell phones are a danger to their safety. The survey gauged the reactions of about 3,900 U.S. residents ages 16 and older to different safety situations. Pennsylvania AAA Clubs are launching a statewide public service outdoor advertising campaign to call attention to the state’s crumbling roads and unsafe bridges. AAA East Central today announced a campaign to urge state officials to boost funding for the state’s ailing transportation system. 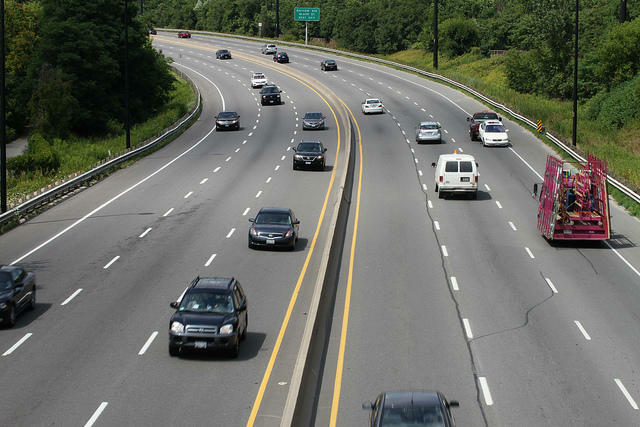 According to Brian Newbacher of AAA East Central, transportation investment has been under-funded in Pennsylvania for decades, and will take some years to fix.